Does your skin need a chill pill? Join the club. Thankfully there’s a wealth of calming skin care products on shelves right now. Here’s why the category is hotter than ever. 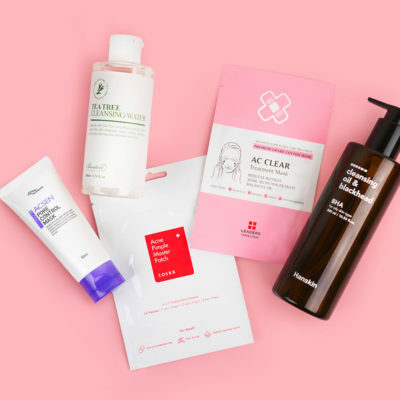 Centella asiatica, also known as cica, was far and away the buzziest skin care ingredient of 2018. Google searches of the soothing ingredient were up 800% – yes you read that right – last year versus 2016. Also basking in their moment in the sun, er, skin care aisle, are a list of other calming and healing ingredients, including aloe vera. 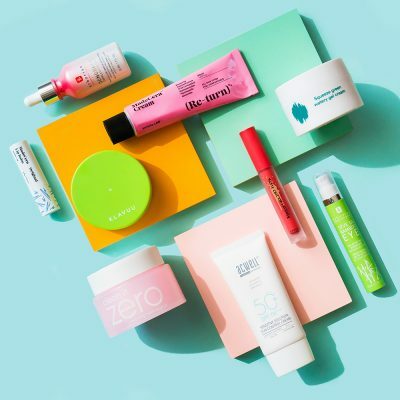 The age-old ingredient you may have previously only used to treat a sunburn, was also a top search term in 2018 and is getting top-billing in new formulas across various categories including toners, essences, and sheet masks. 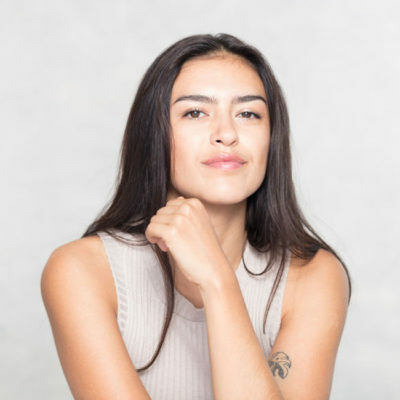 The rise in prevalence of products and ingredients with a soothing focus goes hand in hand with the rise of people who categorize their skin as sensitive. Before we get into why that is, let’s first take a moment to identify what it really means to have sensitive skin since the term has become somewhat of a blanket descriptor. This is in contrast with those who may experience isolated incidents of irritation due to a reaction to a cosmetic allergen or the over-use of a harsh ingredient like retinol, which brings me to my main point. It’s no coincidence that the calming category is on the rise at the same time that skin sensitivity-causing chemical exfoliants, non-prescription retinols, and vitamin C are too. 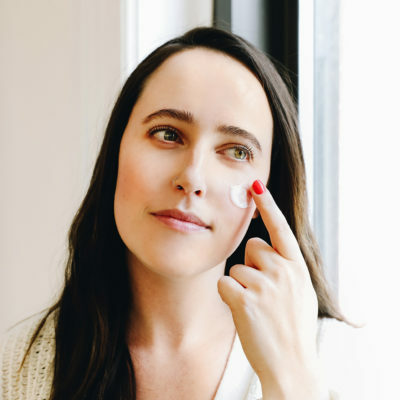 “A lot of us buy over-the-counter retinol or AHA and are not using it properly. 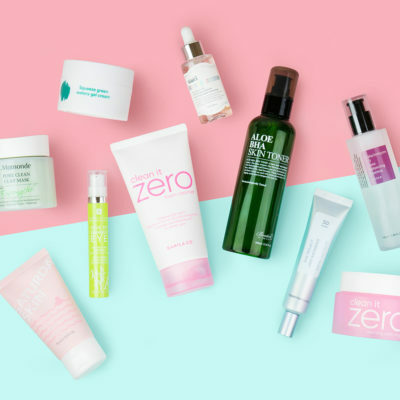 These products will make your skin more sensitive and should not be used alone, but rather in conjunction with other skin care products for safety and efficacy,” says Alain Michon, MD, medical Director at the Ottawa Skin Clinic. With strong products that offer big results so readily accessible, it’s almost too easy to get carried away. 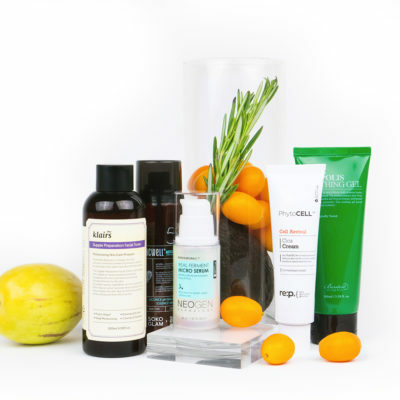 Calming ingredients can be a skin-saver when you’re figuring out how to successfully and safely incorporate active ingredients like retinol, AHA, or vitamin C into your routine. So we mentioned cica and aloe vera. What other soothing skin care ingredients should you know about? One is madecassoside, which is a derivative of centella asiatica. In addition to its anti-inflammatory properties, it’s an antioxidant and increases collagen synthesis so it can help protect from and heal skin damage. It has also been found to work well as a companion to vitamin C, which can be irritating in high concentrations for some. 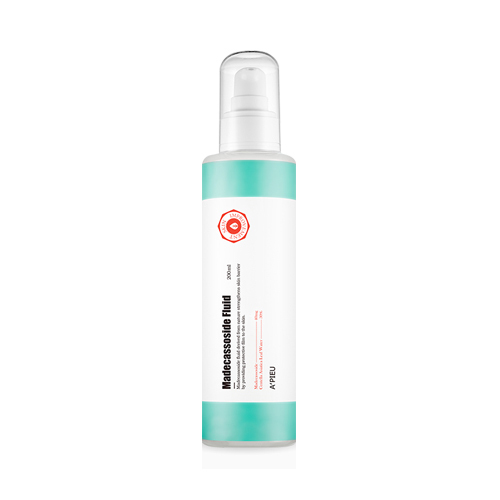 The A’Pieu Madecassoside Fluid, a repairing toner, contains both centella asiatica and madecassoside. Another is panthenol, also known as vitamin B5. It’s a humectant that is often found in moisturizers and is also used to treat sensitive skin conditions like eczema and dermatitis. Find it, along with madecassoside, in the ultra-gentle Etude House SoonJung pH 6.5 Whip Cleanser. In other words, using these ingredient categories together might just be the key to improving your skin, while keeping it happy and healthy. +What are favorite calming skin care ingredients? Share them in the comments below! Dear Soko: Should I Change Treatment Products Often for Sensitive, Acne-Prone Skin?